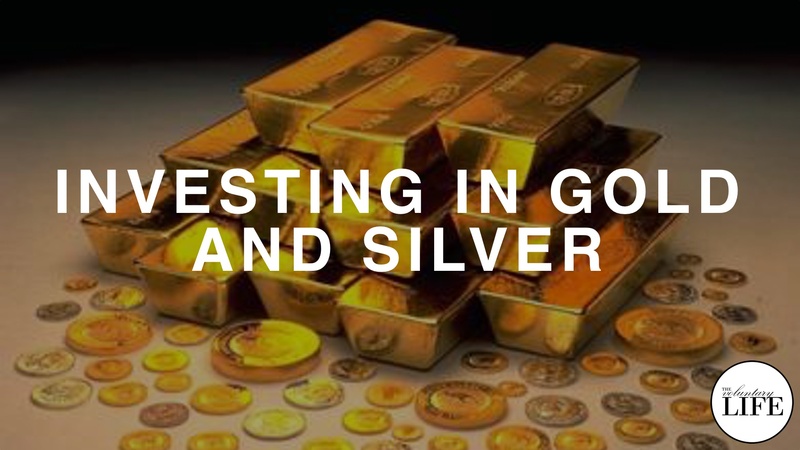 What percentage of your overall portfolio do precious metals have? How will you know when to sell your precious metals? In the discussion we refer to the book "Guide to Investing In Gold and Silver" by Michael Maloney.